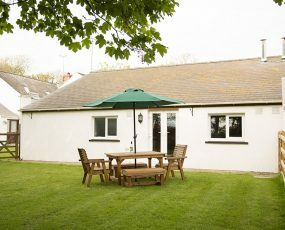 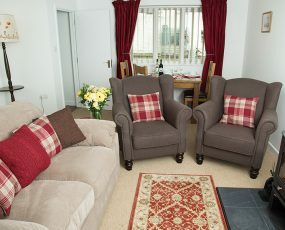 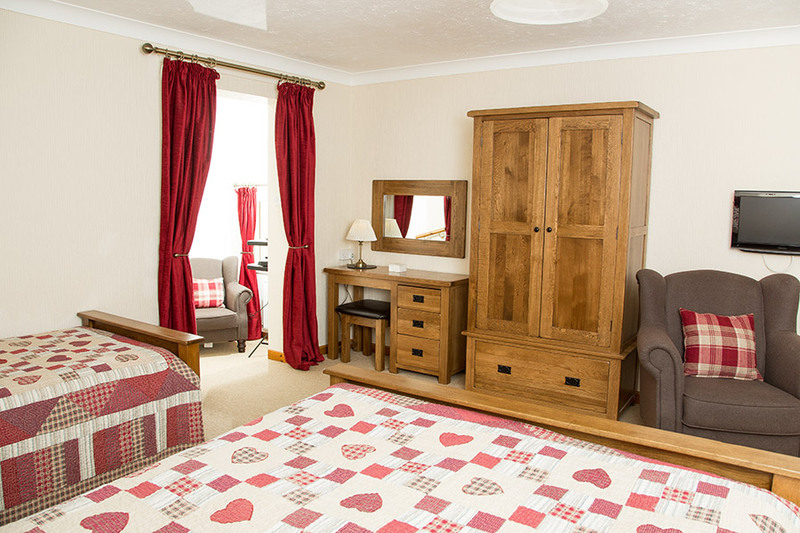 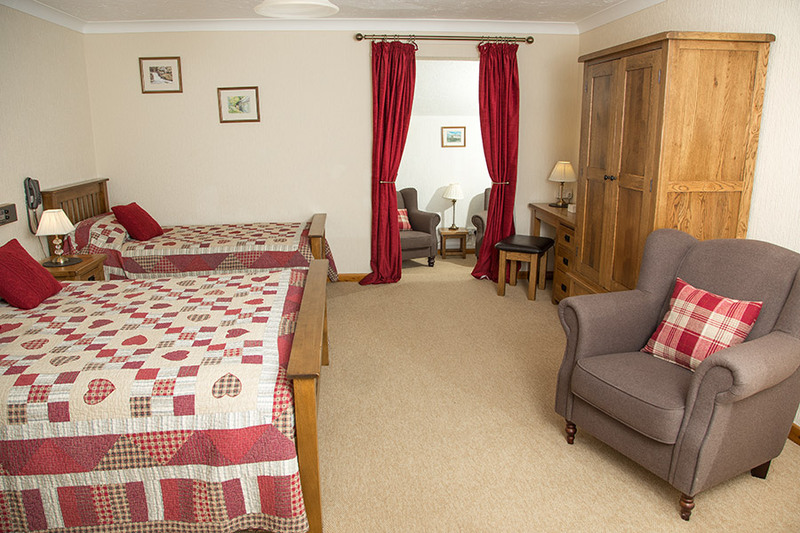 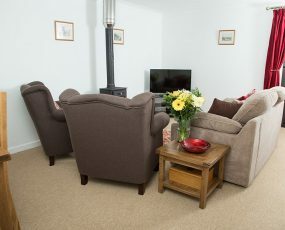 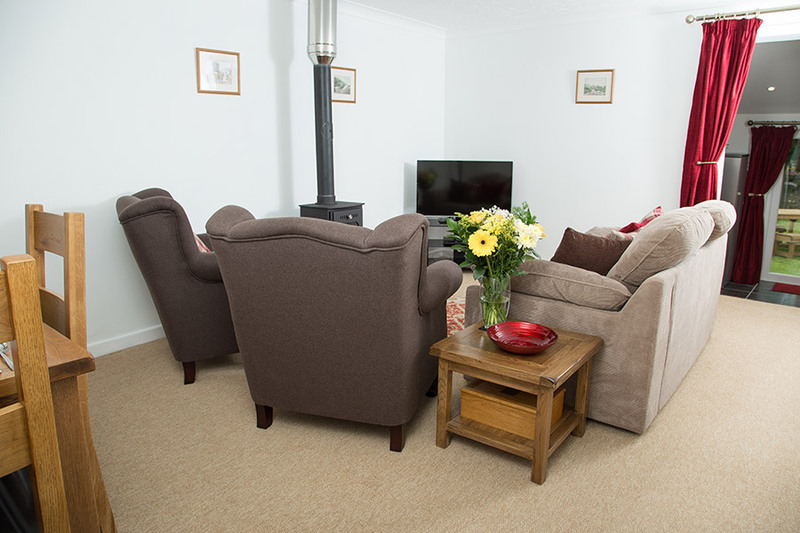 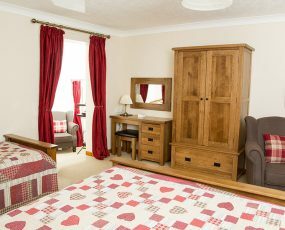 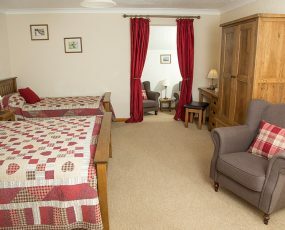 The Lounge has a comfy sofa and two arm-chairs, log burner, 40 inch TV, DVD player, DAB radio, CD Player and board games. 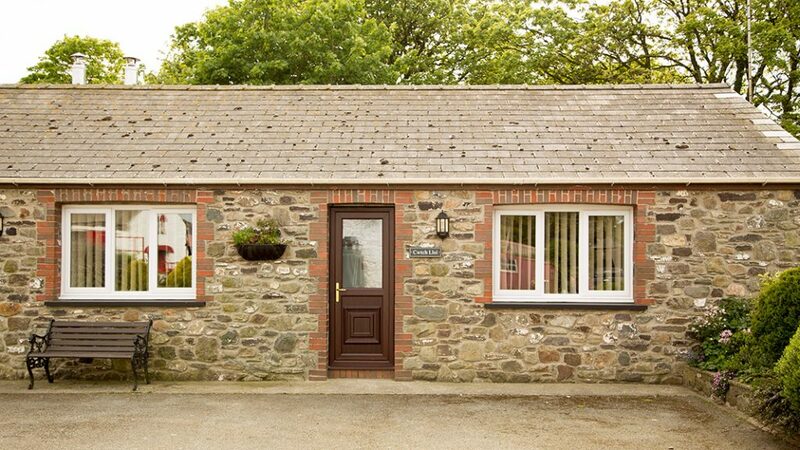 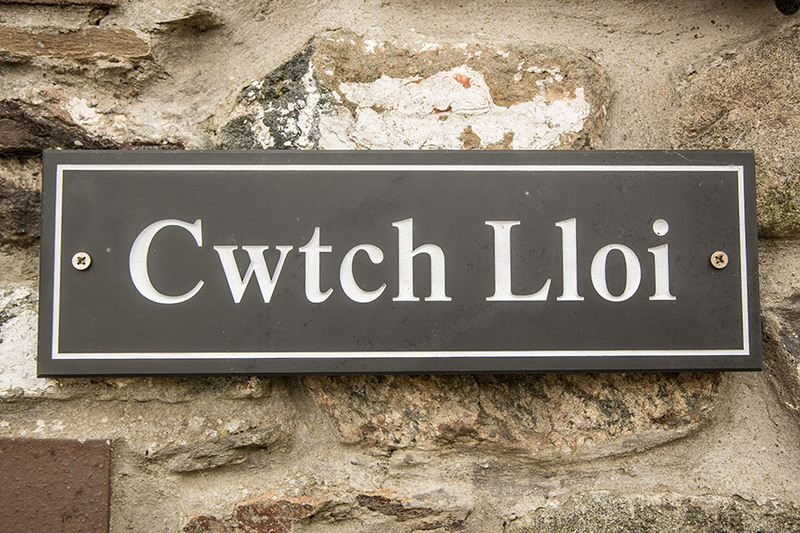 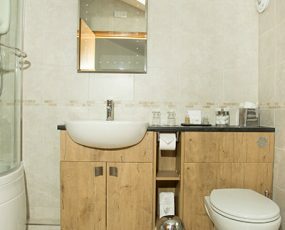 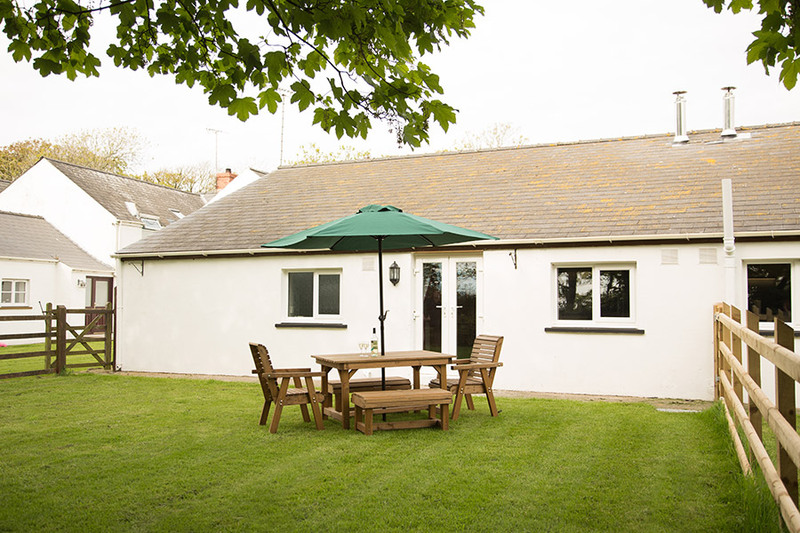 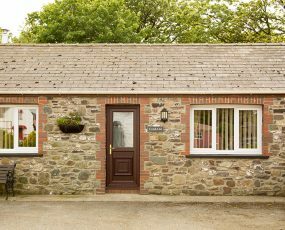 Each cottage has an extensive National Park information park, together with details of the facilities and places of interest in the area. 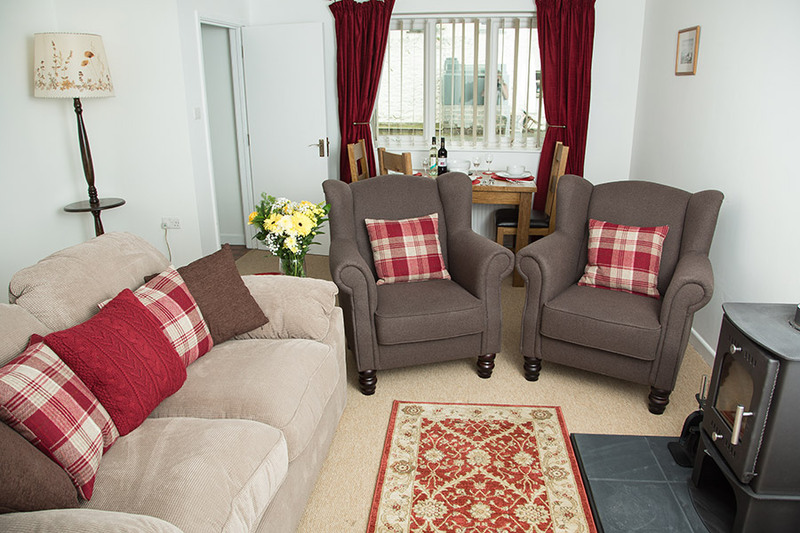 There is a DVD and Book library in the main house for guests to use. 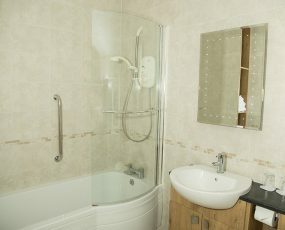 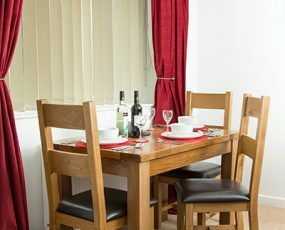 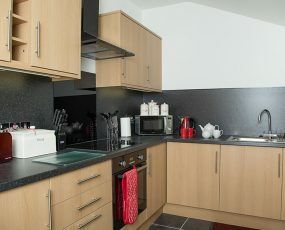 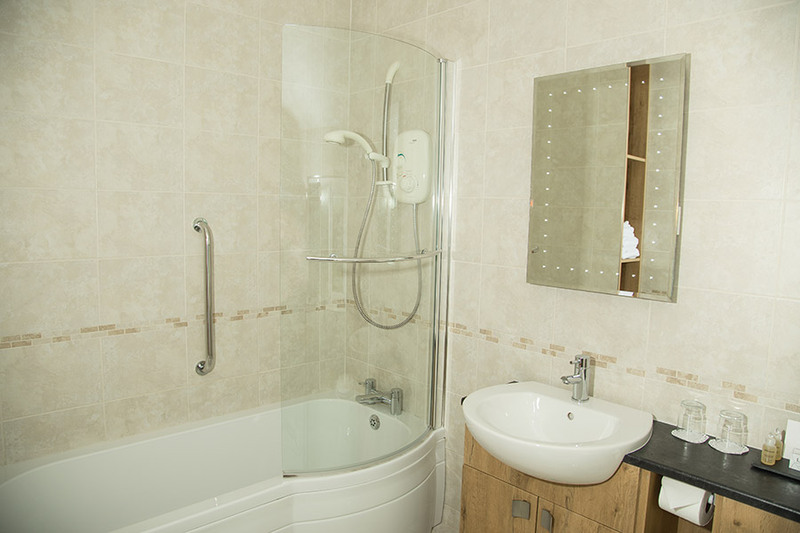 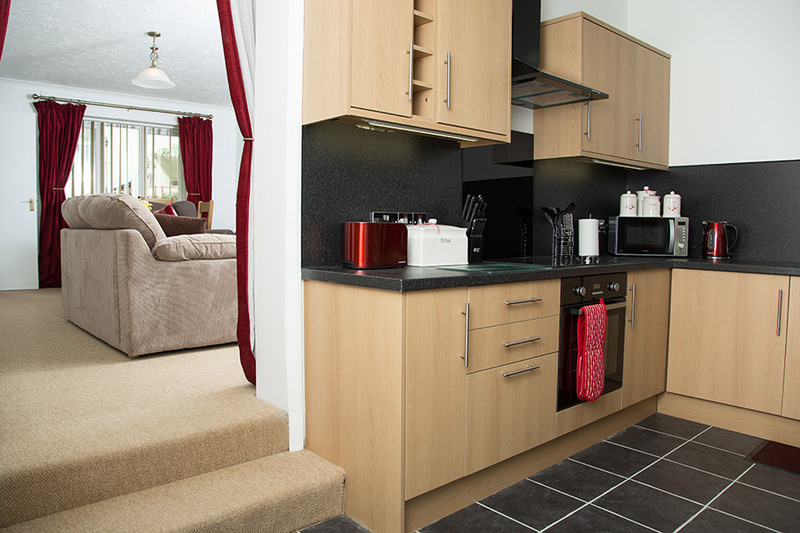 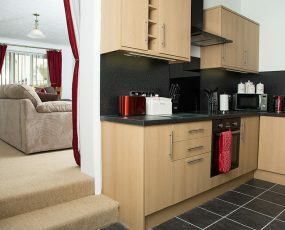 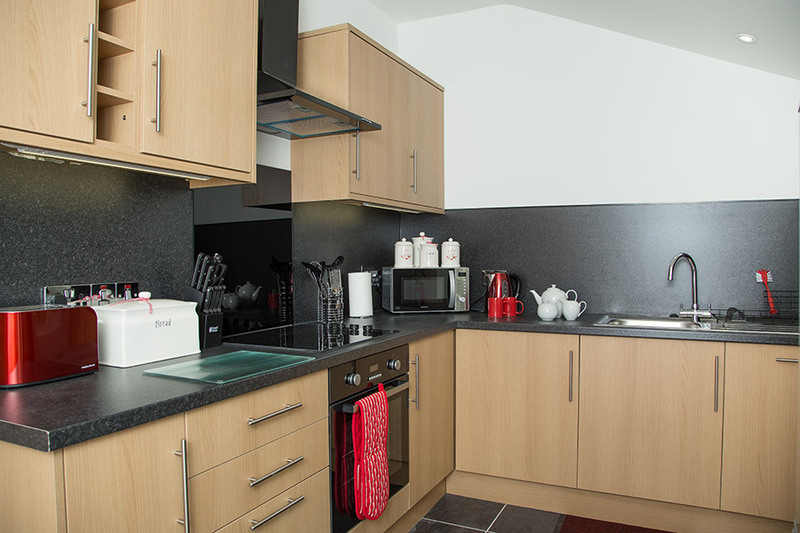 The kitchens have a dishwasher, washer/dryer, fridge-freezer, microwave, cooker and hob, toaster kettle and all the cooking utensils and equipment needed. 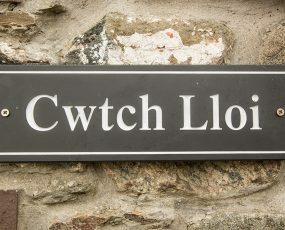 On your arrival there will be home-made bread, Welsh cakes and milk in your Cottage, and if our girls are behaving – fresh farm eggs too!!! 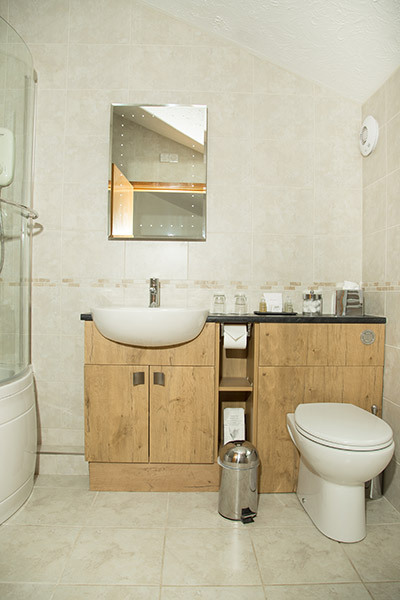 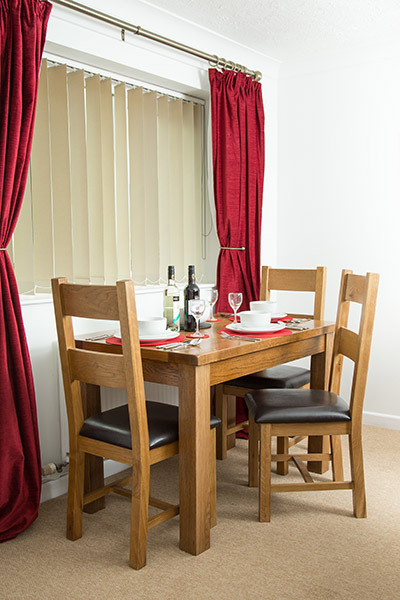 Click on the form below to check our availability and make a booking.